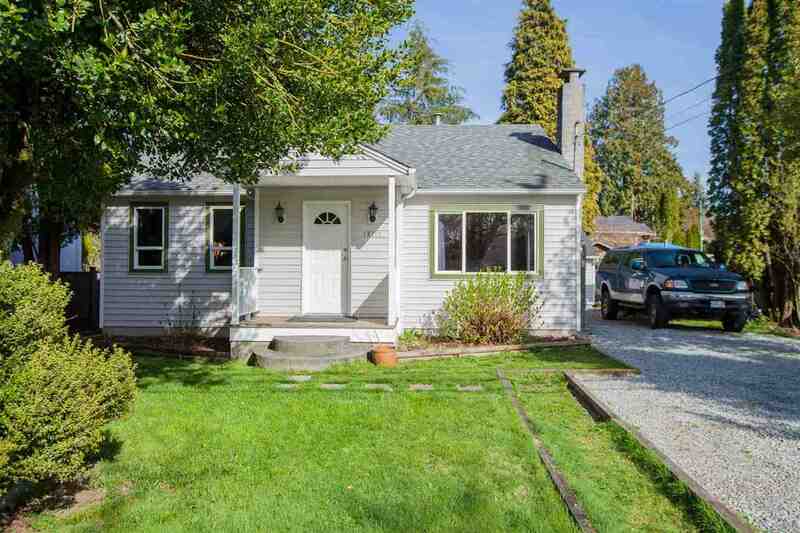 CENTRALLY LOCATED LINCOLN PARK- this flat corner lot would make a great investment. Property is land value only, "sold as is, where is" Do not enter without appointment as there are dogs on the property. Book an appointment with your Realtor today, priced below assessed value. 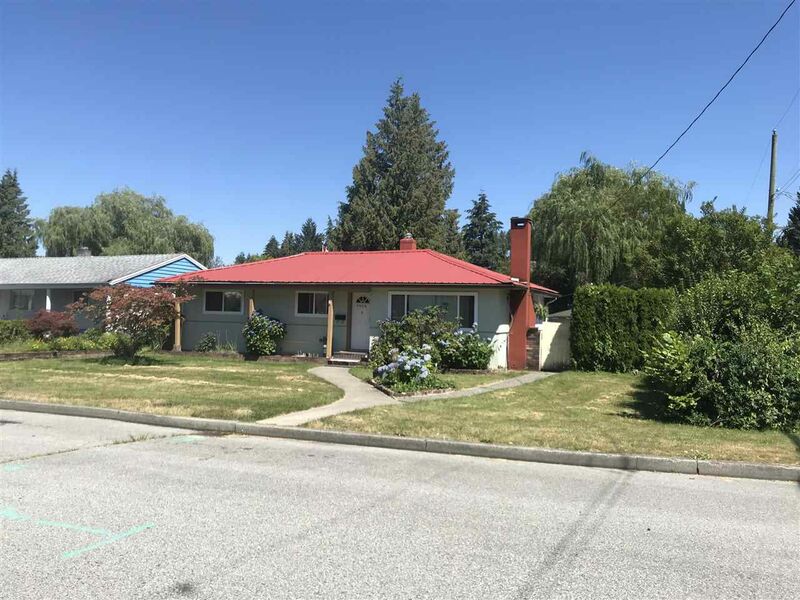 Great location, close to shopping, schools, transit and Lougheed Highway. All measurements are approximate. Buyer to verify if important to them.